In Real estate Photography industry, still image enhancement process includes brightening up interior and exterior portion of your real estate property. When you showcasing your property portraits through website galleries, you should clear about clarity and quality of the images. If sometimes, you kept extreme quality images with higher resolution, then your website may takes more time to load. Altering your real estate property manually by adjusting lighting, colour balances, contrast, shadows and highlights, grains, removing colour casts etc. removing unwanted objects appears in your photographs will provides clear cut look to your property. 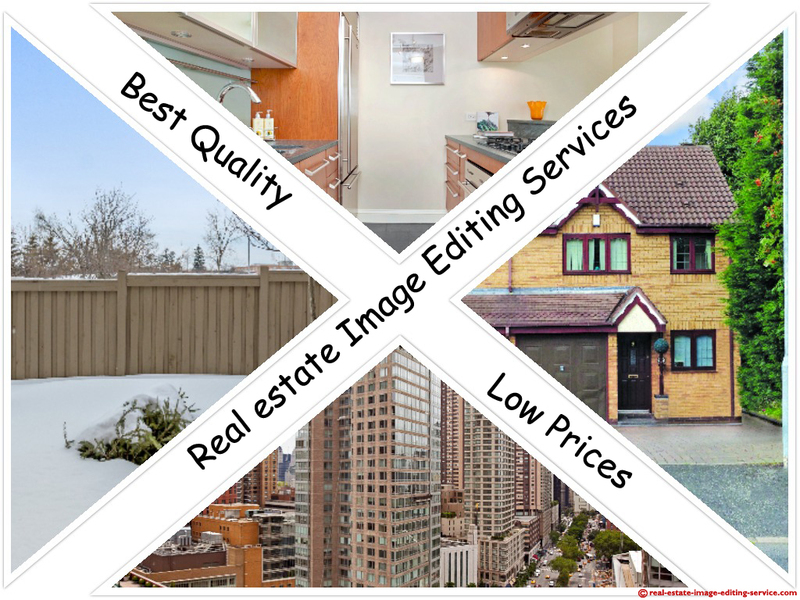 Our real estate image processing services will helps to remodel or redesign your photographs. Whether your photographs will be in any circumstances, we can alter it using photo editing tools manually and delivers best class outcomes. Our graphic designers are well experienced and expertise, they are specialized in handling the tools when its required to alter your real estate photographs. When your images are not optimized in mobile and other devices, Our professional graphic designing team edit and optimize your photo resolutions which is supported for all the devices. Photo compositioning is the Photoshop technique which can helps to combine your multiple images and bring it into combined photographs without reducing the images quality. This process is similar to 360 degree panorama stitching services and its helps to improve three dynamic view of your real estate property.